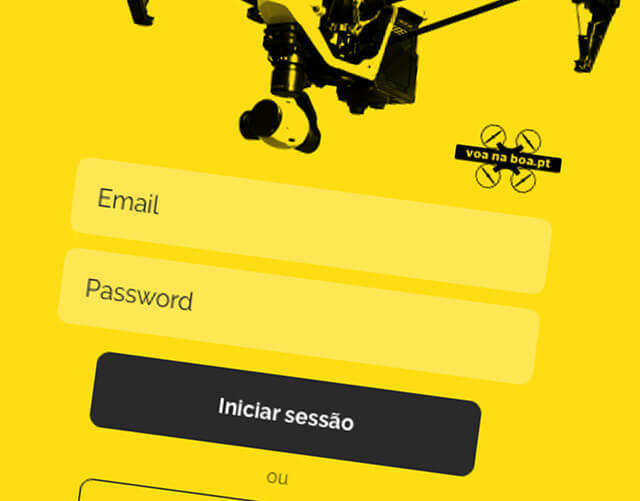 ANAC (National Authority for Civil Aviation) is the national civil aviation authority. 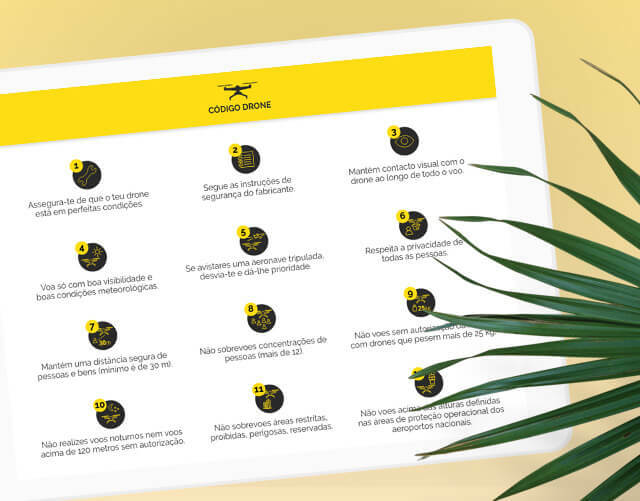 ANAC exercises regulatory, supervisory and supervisory functions in the civil aviation sector and is governed by international and European law. 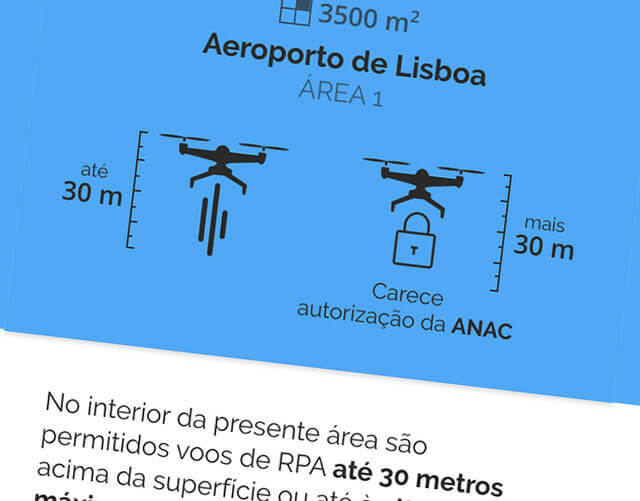 With the proliferation of Drones in Portugal, ANAC launched in 2016 a regulation for the use of Drones in Portuguese airspace, being responsible for the definition of norms and rules and their application. 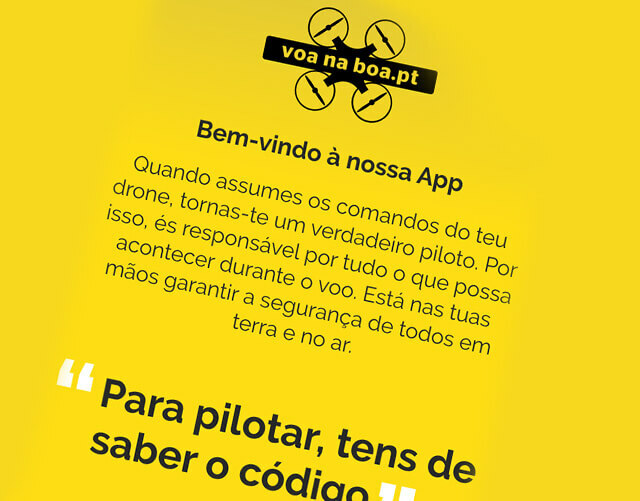 With the launch of the Regulation for the use of Drones in Portuguese airspace and the Voa na Boa project, ANAC intended to create a tool for interpreting the Regulation and created standards that would facilitate its practical application by Drone pilots in the country. 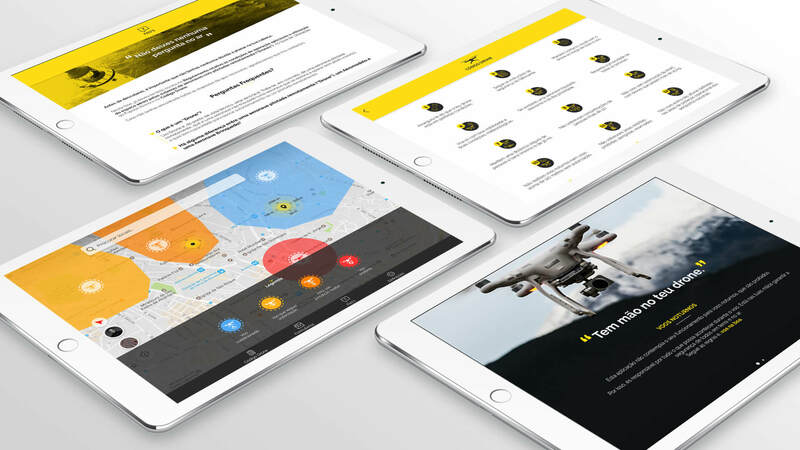 "Can I fly with my drone at this location, and under what conditions?" 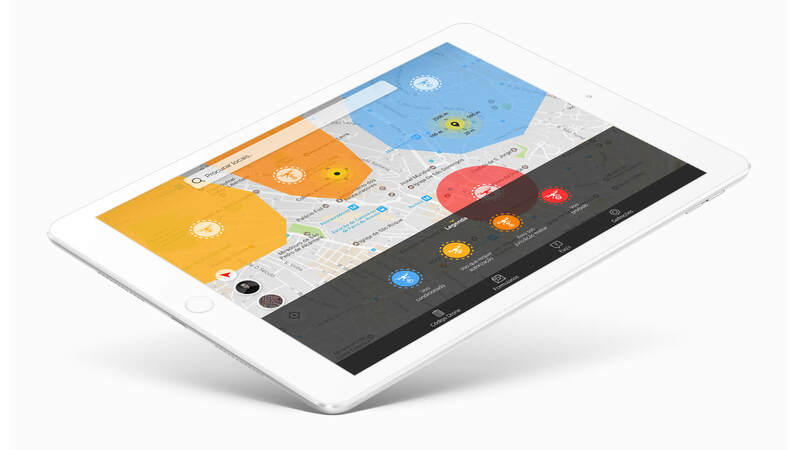 The App developed by DigitalWorks integrates Google Maps API and iOS Maps and by reading KML files with the mapping of the entire national territory is able to define different zones of Flight: Free Flight, Conditioned Flight, Flight subject to authorization and Forbidden Flight. 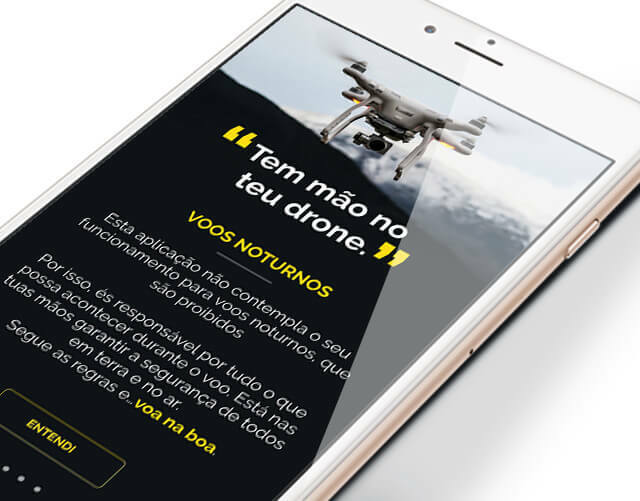 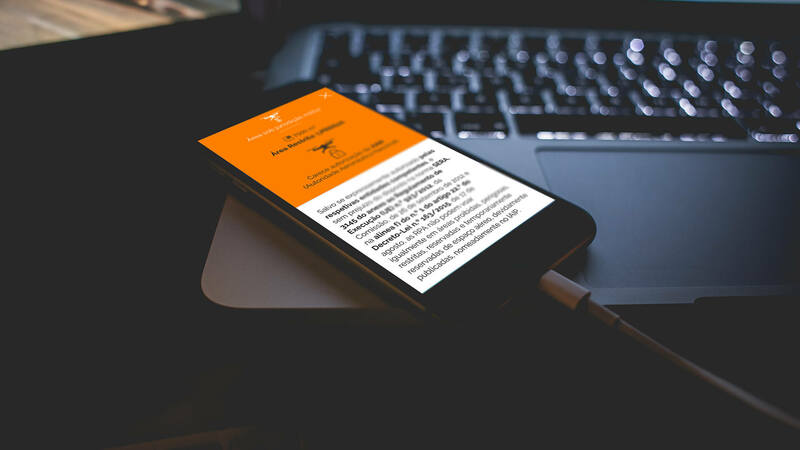 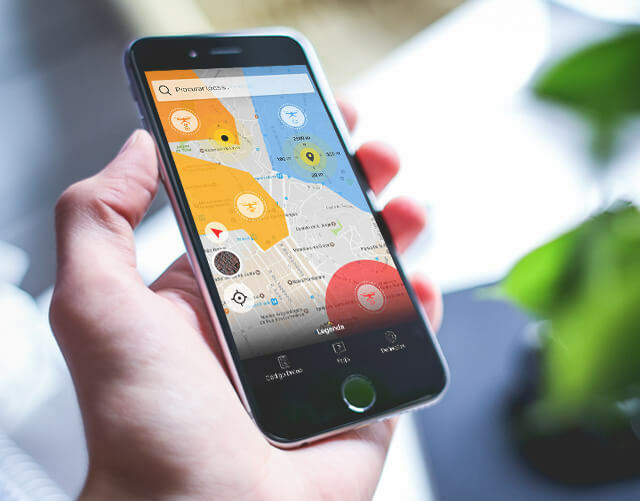 Accessing the App, any user can see whether or not he can fly wherever he is, with his drone, search and plan flight sites, in addition to the automatic request, via the App, of the necessary authorizations.